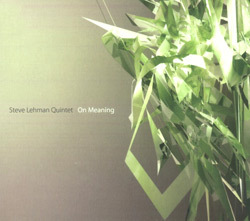 NY saxophonist Steve Lehman merges his sophisticated jazz roots with the experimental hip-hop community, including French saxophonist Maciek Lasserre, vocalists HPrizm & Gaston Bandimic alongside bassist Drew Gress, drummer Damion Reid, and pianist Carlos Homs. 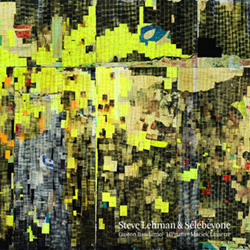 NY saxophonist Steve Lehman builds on his work with spectral harmony, expanding the harmonic palette with live electronics & a custom-built vibraphone, in an octet with Jonathan Finlayson, Mark Shim, Tim Albright, Chris Dingman, Jose Davila, Drew Gress & Tyshawn Sorey. 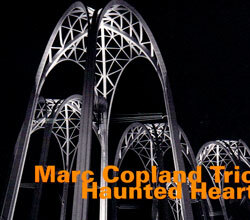 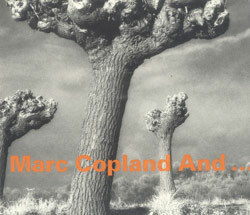 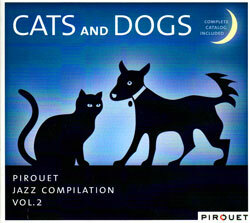 Reissue of pianist Copland in a trio with bassist Drew Gress and drummer Jochen Rueckert performing ballads including pieces by Coltrane, Waldron, Porter and Sting. 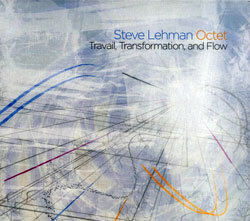 NY saxophonist Steve Lehman's Octet integrates delicate and highly nuanced spectral harmonies into meticulously crafted rhythmic settings, advanced and compelling jazz. 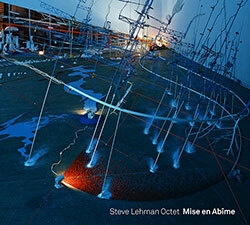 NY alto saxophonist Lehman's 2nd Pi releases combines groove-oriented musical content with highly contrapuntal, asymmetrical, and non-repetitive structural devices.